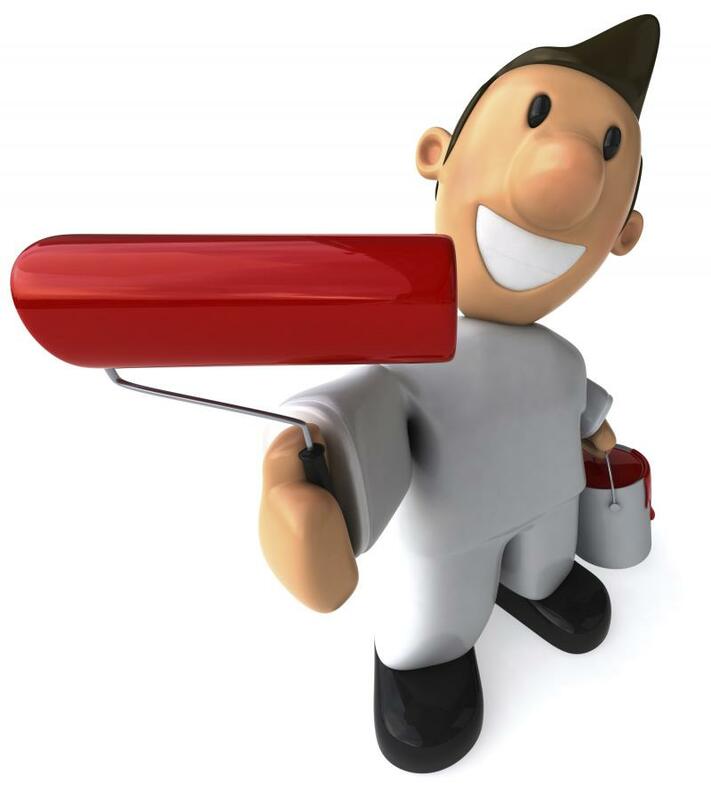 Need a free estimate on your painting project? In home, free estimates are no problem. This form allows you to schedule an appointment at your convenience. Whether you're interested in interior painting or exterior painting (or staining) we are happy to stop by and see what you need done and discuss options to achieve the best results. We are experts in interior or exterior painting, staining, and drywall repair. We will reply within 24 hours, but for more immediate assistance you can always call 630-384-9680. ﻿Check out our home page! Once you click your message will be sent.